Over the past five decades, the demographics in America have dramatically shifted from rural to urban. In 1950, some half of Americans lived in rural areas, with lifestyles closer to the sensibility and demands of land than their urban counterparts. 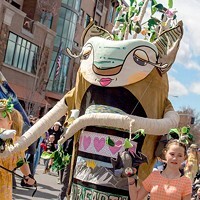 But by 2000, that balance had shifted to only one out of five Americans still living outside of cities—and farmers, ranchers and rural residents were an increasingly endangered species. 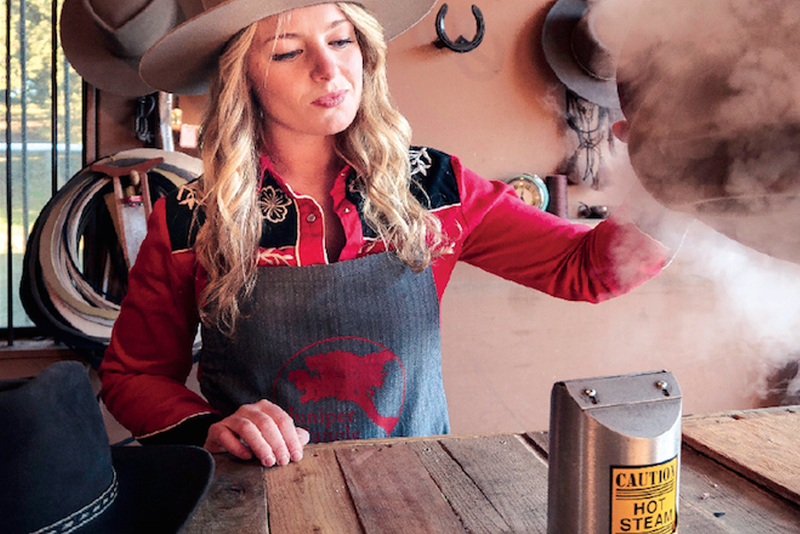 But like a dying campfire, there are still embers glowing, especially in regions like Central Oregon, where the cowboy is still very much alive—both as a real life profession and as an ethos. 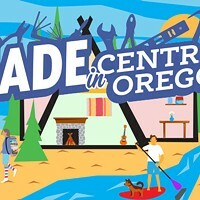 In this year's Made in Central Oregon, we round up a collection of small businesses that could keep a herd of cowboys and cowgirls happy—a hatmaker, leather goods workers, a coffee roaster and, of course, no campfire is complete without a guitar. Read all the profiles here.